Cinnamon Bay St. John is one of the premier beaches on the island with soft sand, rejuvenating sunshine, and plenty of outdoor activity opportunities. Whether you are looking to spend a night at the Cinnamon Bay Campground Beach or just visit during the day, this beach is one of the best around, topping the list alongside Trunk Bay. 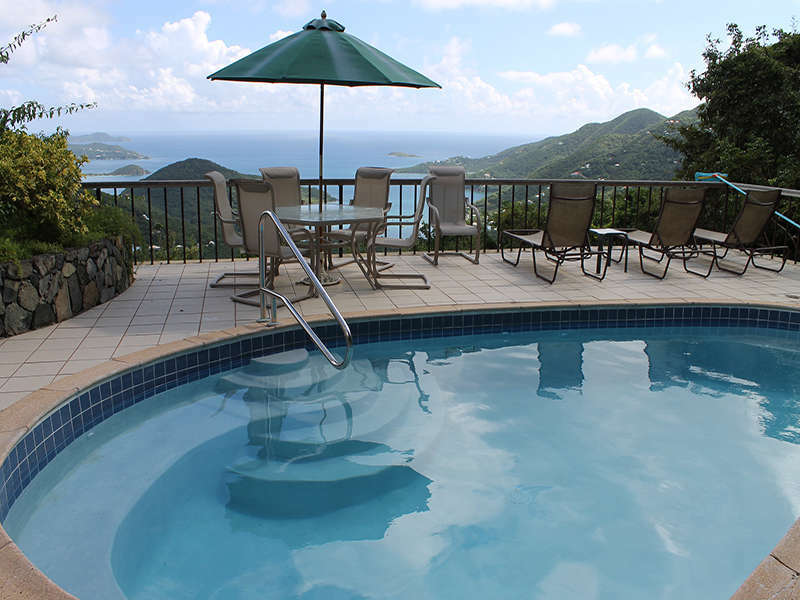 Plan your Caribbean escape today, and book a stay at a CimmaronStJohn vacation villa near Cinnamon Bay St. John! In the meantime, learn about why Cinnamon Bay St. John is one of the best destinations on the island. The watersport opportunities at Cinnamon Bay St. John are a big draw, offering snorkeling, kayaking, sailing, paddle boarding, and more during your beach adventure. Cinnamon Bay Watersports is one of the best places to rent your quality gear, offering a variety of attractions for all ages. Along with renting gear, you can also book a lesson or guided tour. Guided sailing lessons, sunset kayak rides, and North Shore paddle board adventures are all available. If you’re looking just to rent gear on your own without a tour guide or any lessons, there is an extensive list to choose from. You can book a kayak for as little as one hour and as long as a whole week. Hobie cats are great for a solo or group sailing excursion and can be booked for one to two hours. Windsurf equipment is also available for beginner or advanced level participants for one or two hours. Another popular way to get around Cinnamon Bay St. John is on a stand up paddle board. You can rent one from an hour to a week or choose to go underwater with snorkel gear, which is available in the adjacent park shop. Boogie boards and skim boards are also popular rentals- for the day or the week. Since Cinnamon Bay St. John is a popular sandy stretch on the island, there are some amenities that you will receive here that you won’t necessarily find on other more secluded beaches. One of these amenities is a snack bar, which serves food such as burgers, sandwiches, and grilled chicken to satiate your appetite. All those watersports will surely work up quite a hunger! The on-site campground is a great aspect to Cinnamon Bay St. John. If you’re looking for a night on the beach under the stars, then this is a great opportunity. The jungle feel, with the surrounding lush undergrowth, creates a romantic atmosphere. And with the adjoining white sand and warm water, you will truly be sleeping outside in paradise. If an overnight trip isn’t your thing (there are bugs! ), camp for the day and enjoy the hiking trails surrounding the Cinnamon Bay St. John oceanfront. Then, come back to your luxury CimmaronStJohn vacation villa to spend the night inside with air conditioning and all the modern comforts you could want. After enjoying some watersports and sunshine at Cinnamon Bay St. John, enjoy a peaceful night in one of our CimmaronStJohn vacation villas. You can accommodate the whole family or just a couple for a romantic getaway. Whatever your option, you will have magnificent St. John views, 5-star amenities, and the best possible stay on the island.